The holidays are upon us and Christmas is quickly approaching so I was very excited to be working with Groupon Coupons to be able to plan my holiday entertaining on a budget. This time of year can be quite overwhelming, especially if your home is the destination for entertaining. It can also be a strain on finances. Don’t stress this holiday season. Instead, learn how to enjoy your holiday entertaining even on a budget. Prepare Ahead of Time. Preparation is key to saving time and money when it comes to holiday entertaining. Plan ahead so you can stay on budget with little stress. Decide whether you’ll serve dinner, appetizers or both. Make a list of everything you’ll need and purchase as much as you can ahead of time, including decor. Holiday Checklist. A holiday checklist goes with being prepared ahead of time. Start your planning in November so you are stressed throughout the whole month of December. It’s a great way to stay organized too! Easy Pairings. Instead of an expensive dinner, try a wine and appetizer pairing. I love to pair various wines with cheese and chocolate. It’s the perfect combination for any holiday gathering. 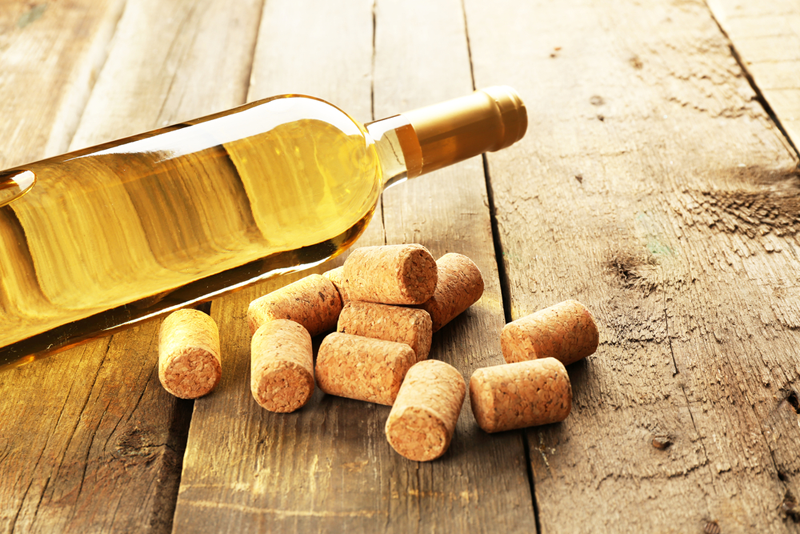 Learn all about your white wine or select a complimenting red wine. One way I save is by getting great deals with Groupon Coupons. It is especially helpful for the holidays. I love to use the wine.com coupons and Shari’s Berries coupons to get discounts and save on what I’ll be serving my guests. Not only can you save on food and drinks but everything else you’ll need for your holiday entertaining as well. I love that I can save $10 instantly on wine and save on those delicious berries using Groupon. Budget Decorations. If you decorate for the holidays every year then that will be a big break for your budget. Use decorations you already have or be sure to shop sales when the season is ending to stock up for next year. You don’t have to spend a lot to make your home inviting to guests. I love shopping at At Home Stores for my decor as well as searching the best deals on Groupon Coupons. DIY Gifts. Handmade gifts are a great way to share you care and save on spending. Try creating our peppermint candy cane sugar scrub and gift in a cute jar with a label. It’s the perfect gift for any beauty lover. Get creative with those gifts! Head over to Groupon Coupons and let us know what you can save big on for your holiday entertaining. Comment below and share your favorite deals with us! You’ve given me some great ideas with this post. I need to ease the stress by getting most of the work done early. I like to give every guest a small gift so your Peppermint Candy Cane Sugar Scrub will be terrific. Fairly easy to make and a great looking gift. These are all great ideas; I usually like to plan in advance and look for good deals early rather than wait until the last minute. Thanks a lot for posting!